Let’s find a way that we can work together! 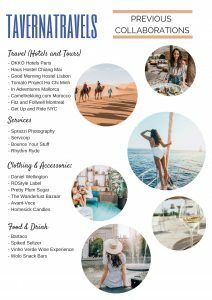 As a travel specialist and content creator, I love networking and collaborating with others! 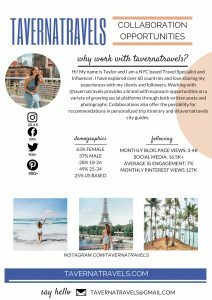 Whether you are looking for a one-time paid promotion, a lasting partnership, or simply want to create some content together, I would love to hear from you! 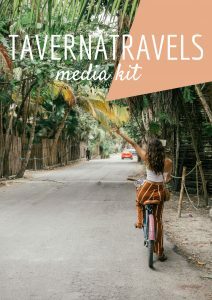 Check out my full media kit here!